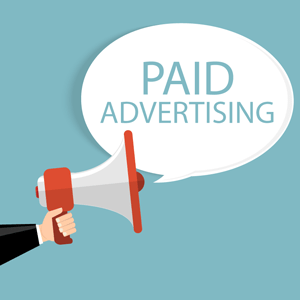 Interactive Websites to increase ROI for your Business starting at $1,049. 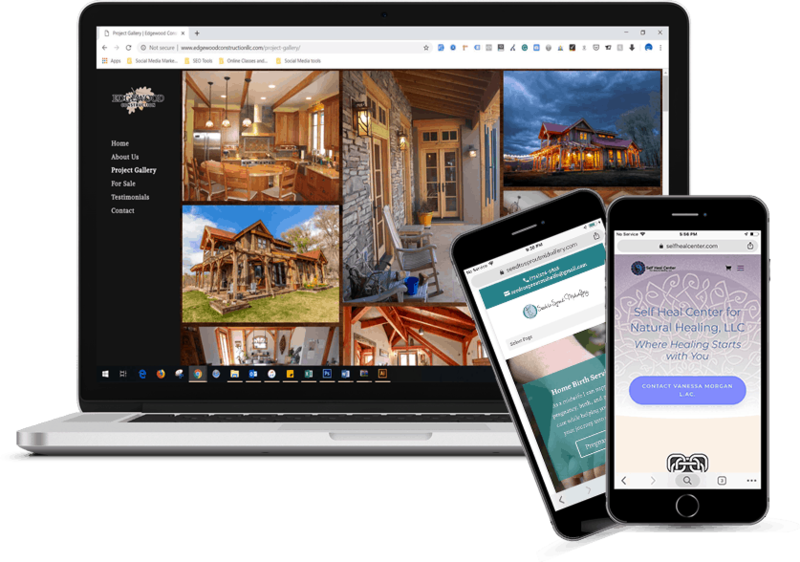 Our web services based out of Durango, Colorado, are geared toward making your business stand out from the rest of the competition at a fair price. 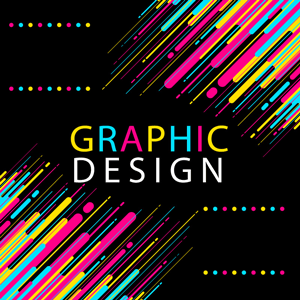 We design websites at affordable rates that are not only visually stunning but are built to lead your customer to the sale of your products or services. 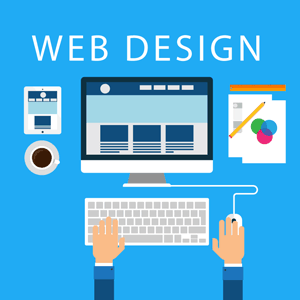 Our web design services are also built on the user experience, responsiveness, and reliability across all devices. Contact us to get a quote on your new website. see our website design in action by checking out some of our previous work. 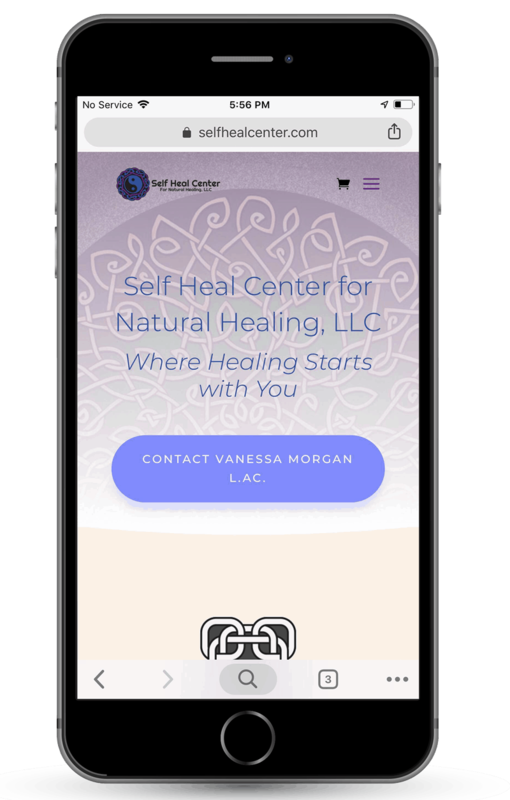 Self Heal Center – Vanessa Morgan L.AC. This website was completely remodeled from the ground up to perform as a fully-functional eCommerce platform. 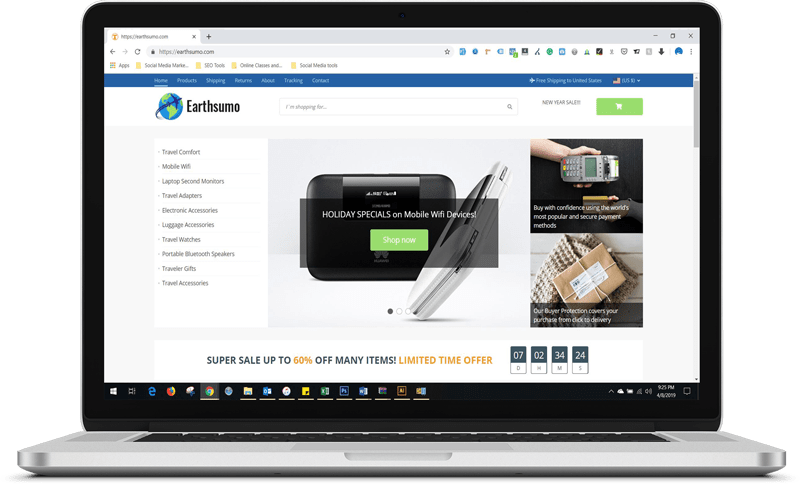 With a unique design and a platform for webinars and programs, this website is ready for lightning-fast online sales and has a comfortable user experience. This client requested a format that showcased their previously built homes and had a vintage, wooden style. The site ended up having a unique and creative feel with the side-menu and project gallery format. This client needed a website redesign that was similar to their previous build with the ability to expand in the future. No problem! With our state-of-the-art themes and website platform, there are unlimited possibilities to expand beyond the current build. This website incorporates everything the client was looking for with an easy to navigate design. 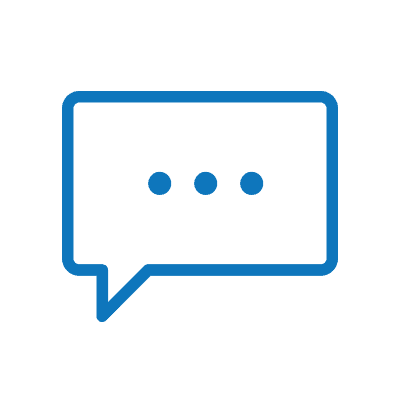 The layout includes a clear call-to-action on the homepage, customer testimonials, and clear instructions that leads to a great user experience. This client needed to rank higher in search engines so people could find her business easier. 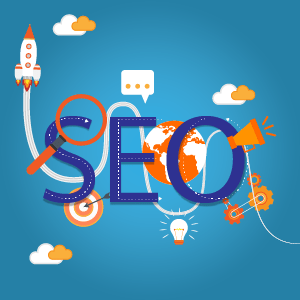 For optimal SEO to be implemented, a new website was in order that was similar in design to their previous site. We were able to rebuild the site quickly and effectively while boosting the business rankings in search engines. This client needed a comprehensive eCommerce platform for their new online business. Bring it on! We were able to incorporate hundreds of products on the website while maintaining a simple and elegant design. 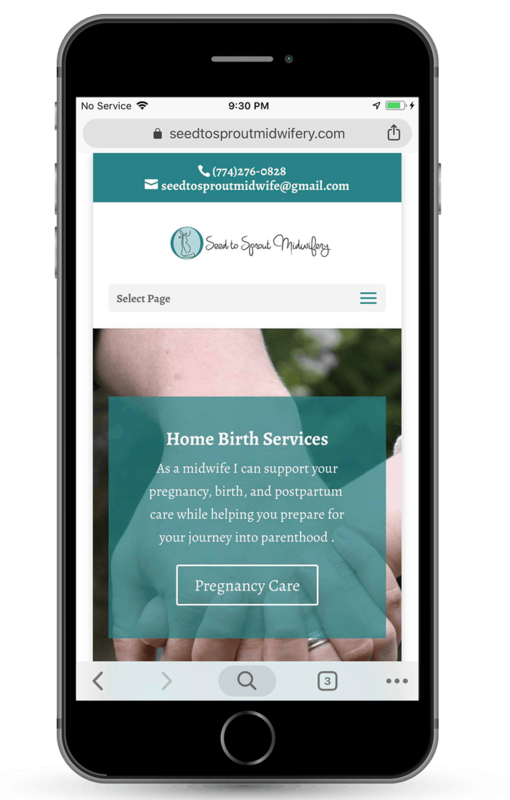 This particular client needed a brand new website from the ground up for her new business. We were able to incorporate a website with a clear call-to-action and user-friendly design at an affordable rate. We then optimized the website for search engines to be found easily by potential customers. 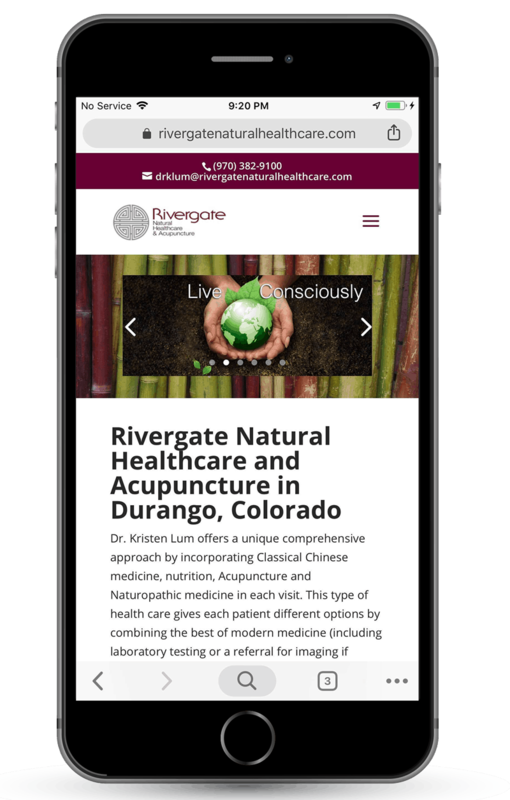 A dispensary in Durango, Colorado was looking to step into the consulting business with their expertise. 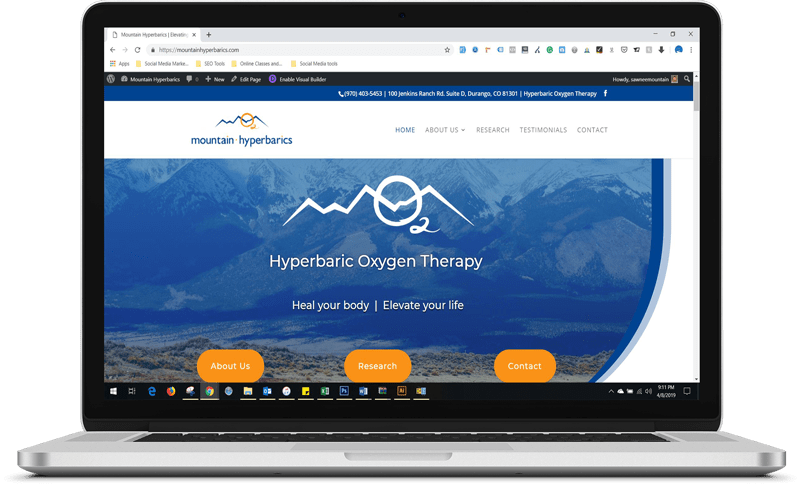 The first step to getting their new venture launched was to build an effective website that was stylish and professional to bring in the right clients. This client approached us after having issues with previous marketing companies. His goal? He needed to be found on search engines by potential clients looking for his services. We incorporated a low-cost solution to build a website and optimized the site to be found by users search on the web. 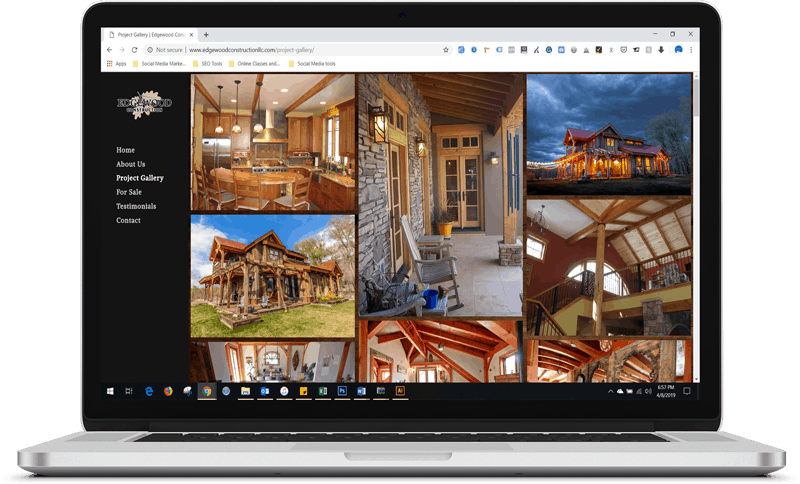 This business, under new management, was needing a new structure for their website and be found by prospective buyers. 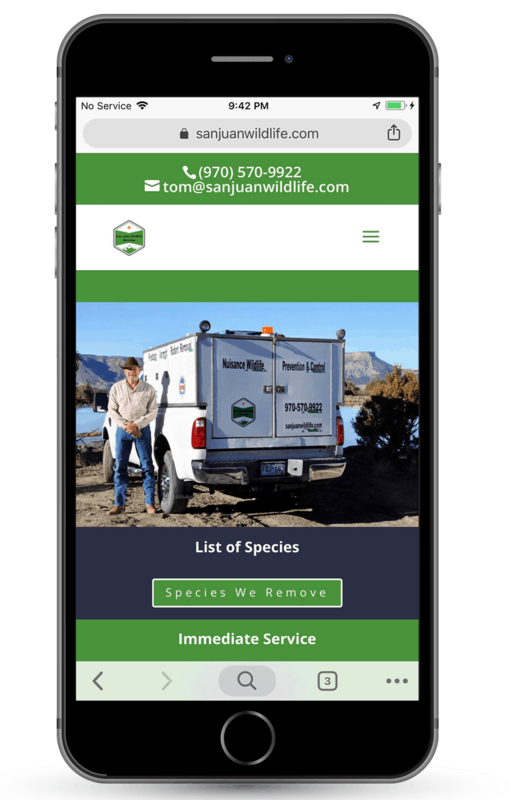 This website is mobile-friendly and has all the information needed for a client to find what they are looking for. 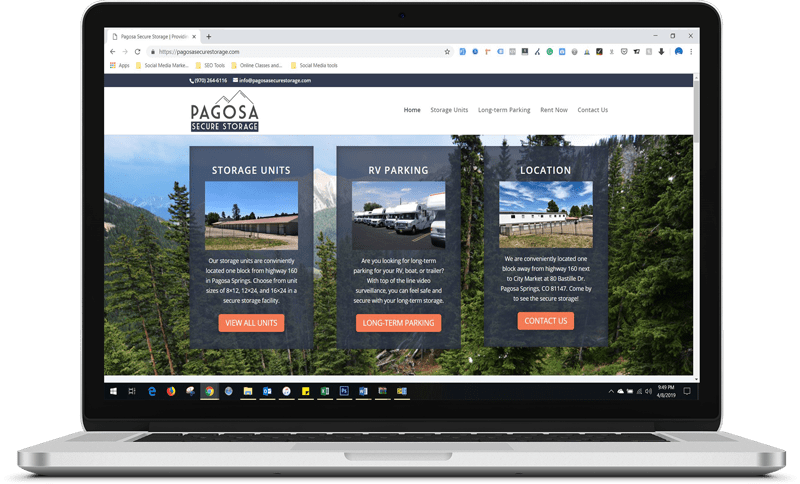 It also incorporates a nice local touch for Pagosa Springs. 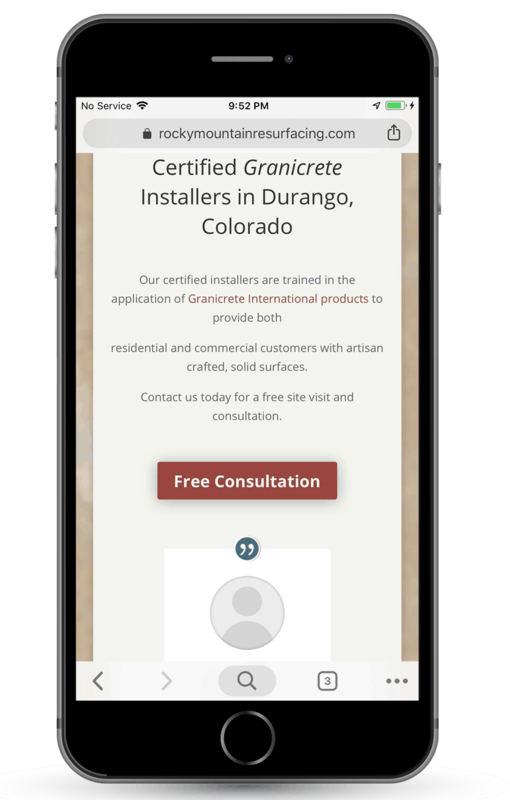 This business needed a website and a solid online presence to match its growing popularity in southwest Colorado. 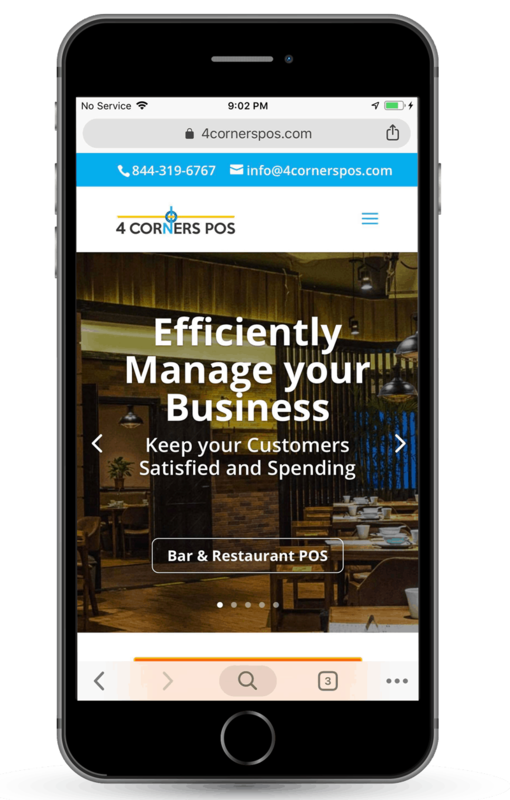 We were able to create an affordable website that was mobile-friendly (which is included with all of our websites) and is user-friendly with a clear call-to-action on the homepage. This website incorporates a natural and earth color scheme to match the target segments of its users. 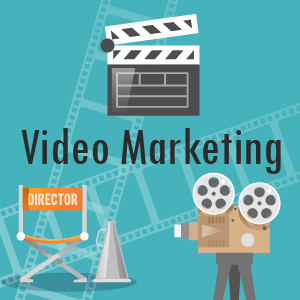 Mix that in with a mobile-friendly design, fast speeds, and a clear call-to-action for their target audience, and they are ready to launch for the web. Are You Looking for Low-Cost Web Pages with Professional Design? Here at Animas Marketing, we understand that your business needs a great webpage layout without breaking the bank. 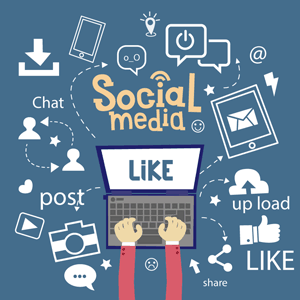 We have the expertise in internet strategies and how to engage the correct customers bringing your business high-converting consumers. Our website interface goes beyond a flashy design. With our expertise in custom digital planning and search engine optimization, you can make sure to have the best setup to see success in your business. 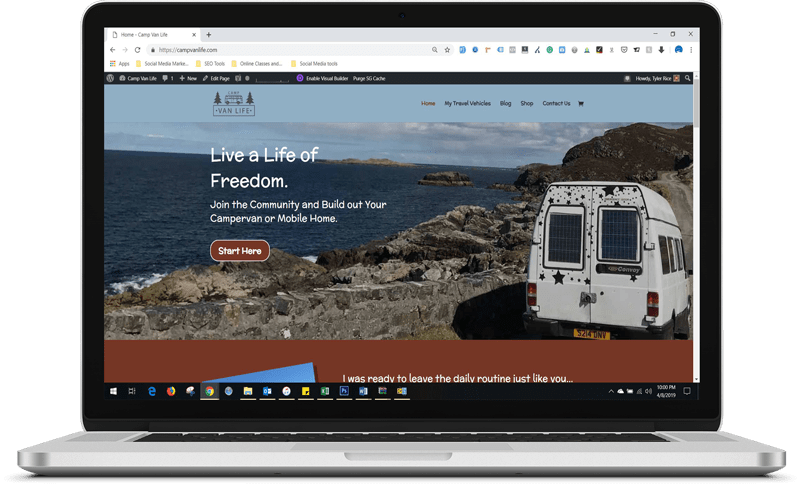 This means that when you receive your brand new website, you can feel safe in knowing that it is secure, fast, mobile-friendly, customer-oriented, and optimized for search engines. Furthermore, we will include Google Analytics to allow you to observe the website traffic in full detail. With our services, you can make a lasting impression on anyone who visits your website with attractive design. 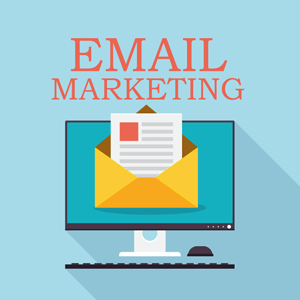 Also, it is important to keep customers engaged with professional design and your website will be sure to impress anyone who visits it. Your website will be able to have maximum compatibility with any device whether it be for a phone, tablet, or computer. Therefore, the high-speed website development will keep your customers engaged without technical issues. Our web design services are built upon a platform that delivers the best possible user interface. No matter how nice your website looks, the customers must be able to find the information they are looking for. 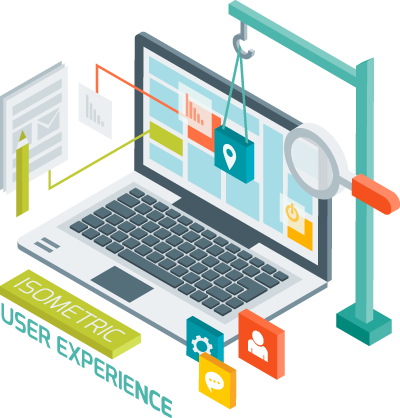 Due to this, our website development team knows how to act upon user flexibility and has designs that are suited for any type of customer. 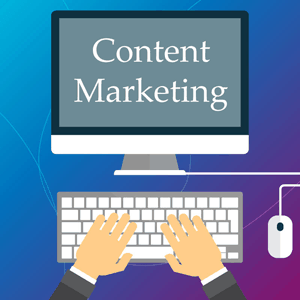 It is also important that your webmaster or business owner be able to update and change content with ease. Therefore, our websites are built using a Content Management System (CMS) and allow an administrator to add or change content easily. Our websites can be built with WordPress or Joomla, two of the most popular content management systems, and include multiple plug-ins for any type of content. Therefore, whether this content is an online store, contact form, or stunning galleries, we can develop the proper applications to match your business needs. Meet up to discuss website needs. We send you a draft of the website. You send us any revisions to the site. Complete the website and accept balance. Once you are completely satisfied with your brand new website, we can look over strategies that could make the best of your site. There is no obligation to continue services beyond the website but implementing online strategies for your business can build your brand and increase sales and ROI. Explore the many options and benefits of having a solid digital marketing strategy to back up your website.